www.sapanasansar.com: बिजया दशमी २०७१ साल को हार्दिक मंगलमय शुभकामना ! बिजया दशमी २०७१ साल को हार्दिक मंगलमय शुभकामना ! I would like to wish all Nepali a very very Happy Vijaya Dashami 2066. 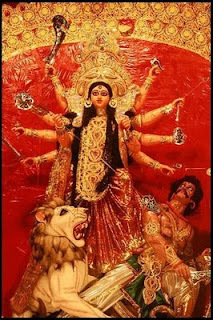 I hope this festival showers the blessing of peace, joy and prosperity into their life in every ways and may Durga Bhawani fills their world with joy and happyness.